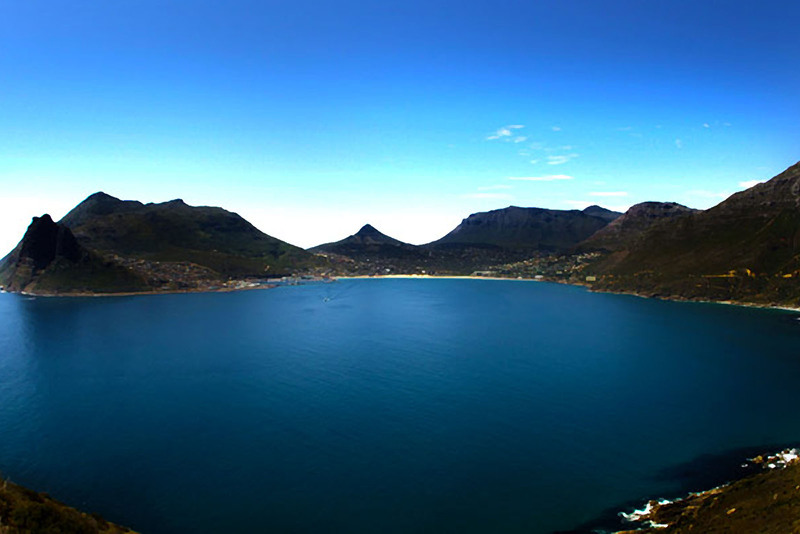 Hout Bay is located in one of the most beautiful regions in the world. The combination of, fresh air, near perfect weather and unforgettable views, makes this one place people from all over the world want to visit. Seacliffe Lodge is one of the only places located near the sea in Hout Bay. Seacliffe is not only one of the most established Bed & Breakfasts but also one of the oldest in Hout Bay and is ideally located for any exploring you wish to do. For those of you who want to relax and stay in, why not treat yourself at our in-house Beauty Salon where you can enjoy a lovely pamper session by your host. 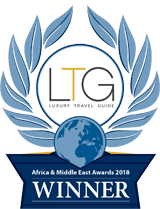 Seacliffe Lodge has been for many years graded a four star establishment by the Tourism Grading Council of South Africa. Suegne Thomson is dedicated to her guests and will make sure that your stay is as relaxing as possible. We also have two self-catering apartments which are under a minutes’ walk from the Guesthouse. These are not star graded, but everything you will need they will have. If you do need something which is not already there, you can always ask your host and she will sort everything out for you as quickly as possible. You will find supermarkets are a few minutes’ drive away, however if you do not wish to make your own breakfast, it can be additionally booked. 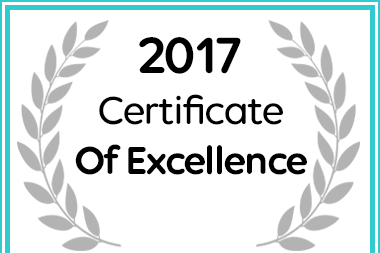 In recognition of exceptional service Seacliffe Lodge in Cape Town has been awarded a Certificate of Excellence. 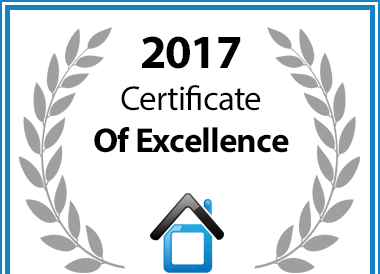 Seacliffe Lodge in Cape Town is hereby awarded a Certificate of Excellence in recognition of exceptional service.